We hold all the aces in manufacturing, supplying, trading and exporting a wide array of Industrial Mixer, Blender, Tank & Reactor Vessel. 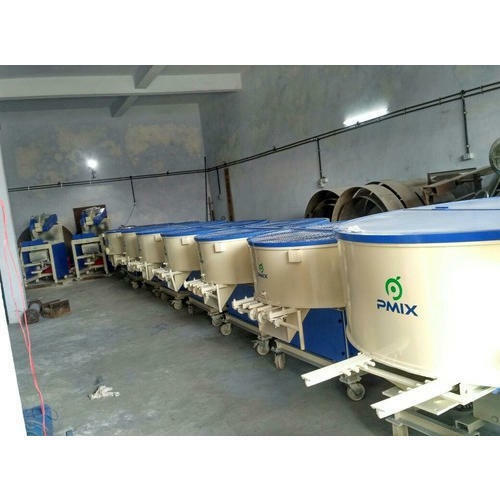 Under the offered array, we have Sigma Mixer, Muller Mixer, Pan Mixer, Sand Mixer, Planetary Mixer, Double Shaft Paddle Mixer, Ribbon Blender, Mass Mixer, Double Cone Blender, V Blender, Liquid Mixer, Agitator and Industrial Tank & Reactor Vessel. The offered industrial products are widely appreciated across the globe, owing to their longer service life, sturdy construction, reliable performance, precise design, user friendly, resistance against rust & abrasion, ability to work under extreme conditions.